Bioaugmentation involves the addition of selected micro-organisms and/or enzymes to enhance the collective digestion of target pollutants. This can be applied to wastewater treatment, soil bioremediation, composting or biological odour control. Dekker Biotech specialises in the application and formulation of site-specific bioaugmentation products, thereby reducing the client's risk by preventing random testing of commercial products. Although there is little standardisation in the bioaugmentation marketplace - we only promote products adhering to minimum specifications for enzymatic and/or microbial activity. 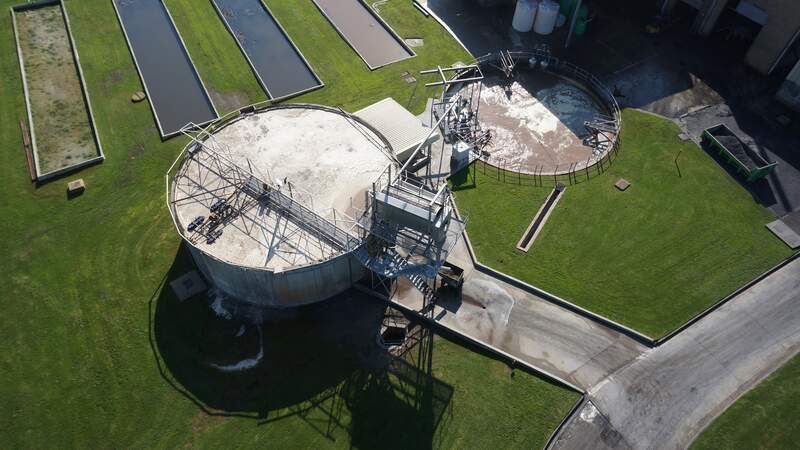 We also provide guidance on the formulation of enzymatic cleaning products to (a) replace chemical products and (2) assist in downstream wastewater handling.